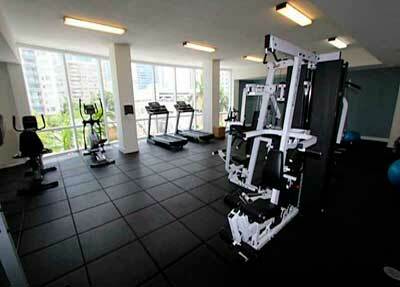 23 Biscayne Bay condo is a condominium located in the heart of Downtown Miami right on the bay. 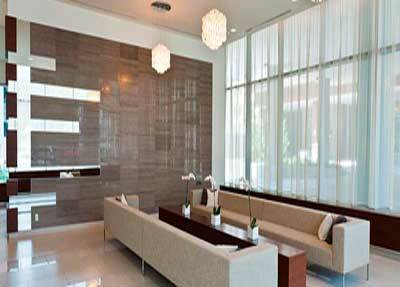 23 Biscayne Bay takes its inspiration from the fast-growing Arts & Entertainments district of Downtown Miami. 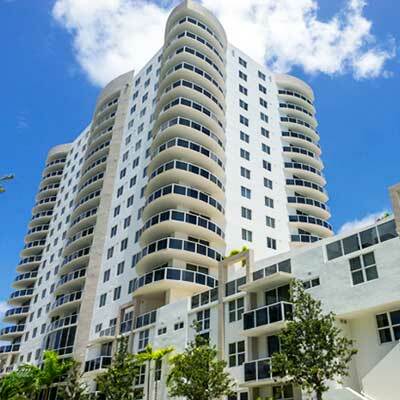 At 23 Biscayne Bay you will find all of the amenities you’d expect of an architectural masterpiece in a contemporary high-rise. A gorgeous sunrise and sunset awaits you every day from your Sky Pool deck overlooking the turquoise waters of Biscayne Bay. A State of the Art Gym, a Social Room equipped to play your music of choice from your I-Pod, and a few blocks away from the Performing Arts Center & American Airlines Arena… home to the two-time NBA World Champions Miami Heat! 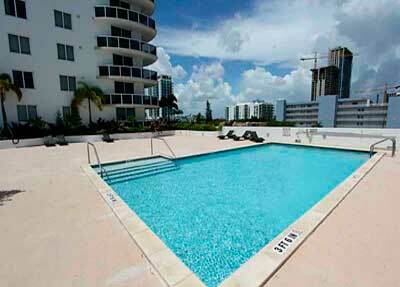 Enjoy Miami’s urban lifestyle; Your magical place to live! 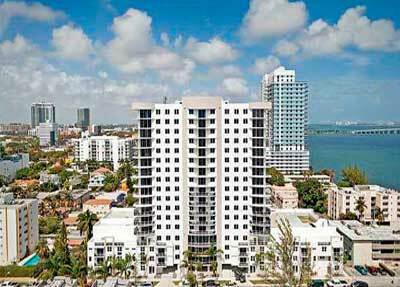 From the sun & white sands of Miami’s beaches to an established Art destination, Miami has it all. Year-round sports events and festivals, world-renowned cuisine and a rich multicultural heritage makes Miami your address of choice at Edgewater, The Art & Entertainment District.